The polar desert of Taylor Valley (looking west), Antarctica, which is the primary site of the McMurdo Dry Valleys LTER project. Canada Glacier is in the immediate foreground, abutting Lake Hoare, which is connected to Lake Chad. In the background, Taylor Glacier, an outlet of the East Antarctic Ice Sheet can be seen at the head of the valley. Photo by Michael Gooseff. 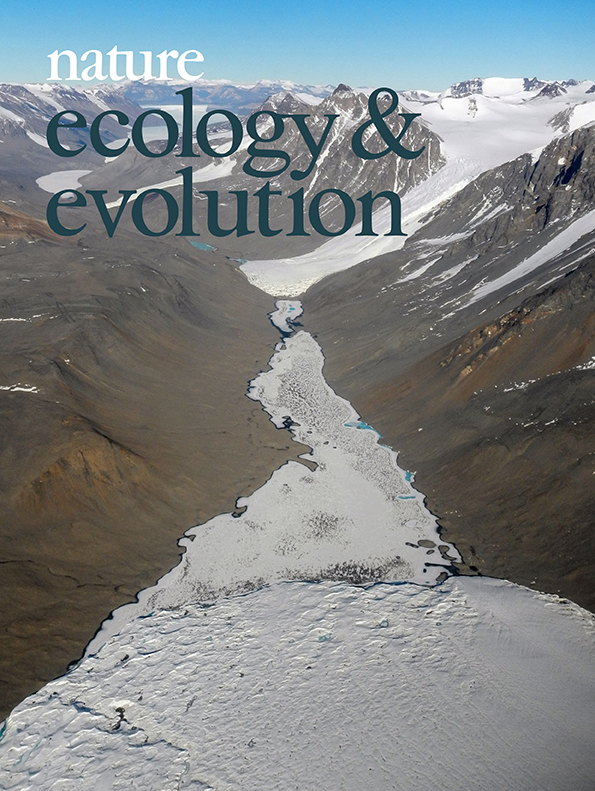 From 'Decadal ecosystem response to an anomalous melt season in a polar desert in Antarctica'. Gooseff et al., Nature Ecology & Evolution 1; 1334-1338 (2017).